Perfect start to your skiing fun! It all began in Austria’s largest federal state: During the 10th century people first started to use the word “Ostarrichi” - the oldest form of the word 'Austria' (“Österreich” in German). Situated in the West of the Alpine republic, Lower Austria surrounds the capital Vienna and borders the Czech Republic and Slovakia. Scenically very attractive is the river Danube, which flows through the 19.180 km² (7405,4 mi²) large region. The river enters Austria in the west and flows out to the east of the country. But that doesn't mean, that there are only shallow river valleys in Austria. You'll find the Eastern Alps in the southwest with the highest summit in Lower Austria: the Schneeberg with an elevation of 2.076 meters (6811 ft). 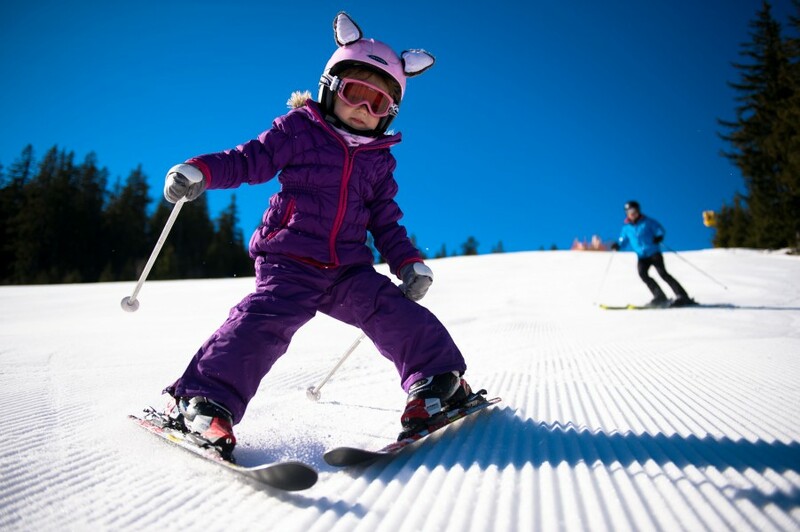 For winter sport enthusiasts the federal state offers 20 ski resorts with about 180 kilometers of terrain (112 mi). The soft hills are best suited for beginners and newcomers. Almost half of the slopes are marked as blue and are therefore of the easy variety. One third of all the lift facilities count as lifts appropriate for beginners. 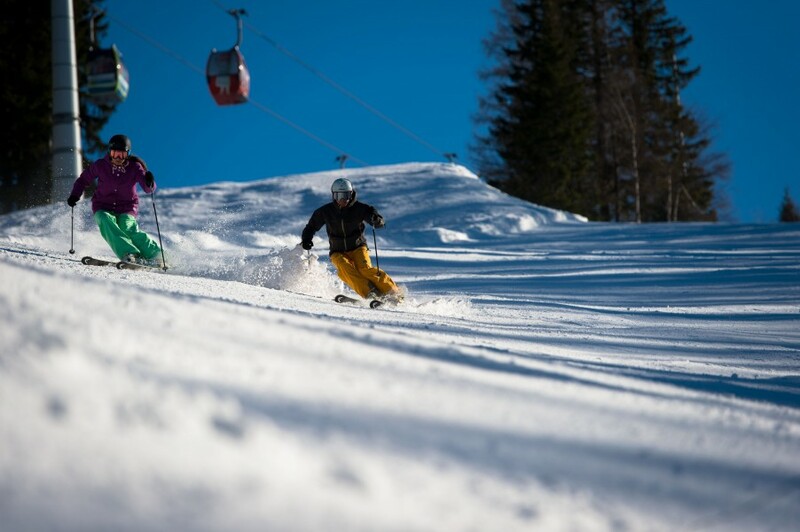 Especially in the northern region Waldviertel (Forest Quarter) you'll find multiple smaller ski resorts for beginners and intermediate skiers. One of the most famous in the whole country is Zau[:ber:]g Semmering in the Viennese Alps. This resort holds Lower Austria’s only FIS Alpine Ski World Cup slope. The Mostviertel (Must Quarter) maintains the highest ski center in the Eastern Alps: Göstling Hochklar and the diverse Annaberg with 20 kilometers (12.4 mi) of skiable terrain. During lunch break or after a hard and exhausting ski day, our recommendation is to enjoy a nice glass of wine! Lower Austria is the largest wine-growing region in the Alpine republic. Regional specialties include the 'Wachauer Marille' (Apricots), the 'Waldviertel carp' or the 'Weinviertel Pumpkin'. The easiest way to reach the resorts is via the western highway A1. Thanks to the proximity to Vienna and its airport, skiers and snowboarders can travel to their winter dream destination in Lower Austria by plane.